Today turntables are our best selling products. Ten years ago we would not have believed that we would be selling as many record players as we do. Nor that they would outsell CD players by a factor of fifty to one. Those are some heavy figures right there. For many people the turntable was always the best source for listening to music. It is also one of the products that is the easiest to demonstrate. Listening to two turntables of different quality is enlightening and huge differences in performance exist. Better turntables get more information from the groove. There is plenty of vinyl about. It is also worth noting that the quality of new vinyl has improved massively which is only right and proper considering the fact that it isn’t cheap to buy. Even the high street music shops now have big selections of vinyl and some supermarkets keep it on their shelves. There is also a massive number of independent record stores selling decent used vinyl too and vinyl is a lot more durable than people think. Being mechanical devices, simplicity and good engineering underscore everything. Usually the simpler the better in turntable terms. Higher tolerances improve performance substantially and that is why better turntables are more expensive. The turntable has to do only a small number of things; the first is to spin at the correct speed and not fluctuate. This is easier said than done with a mains supply that fluctuates. Pitch accuracy makes music sound musical. When the pitch varies the music sounds discordant and wrong. The second is to create an environment where the vinyl is presented to the cartridge and isn’t vibrating about. This can be achieved two ways; to make the turntable rigid and mechanically sound or to offer some form of isolation from any vibration. Finally the turntable needs to support the tonearm, which in turn supports the cartridge. Engineering and high tolerances are everything here. Turntables tend to be made by engineering companies and those made by electronics companies are normally cheap and perform poorly. When you are listening to a record you are actually listening to the stylus measuring minute movements in a vinyl groove. If the turntable is badly made this minute data is lost and can never be recovered. 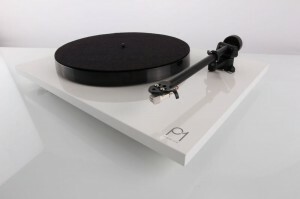 Rega refer to their turntables as vibration measuring machines. In it’s simplest terms the better a turntable is, the better it is at recovering information from the grooves of your records. Sonically these differences can be massive. As with any audio component; listen to these differences for yourself. 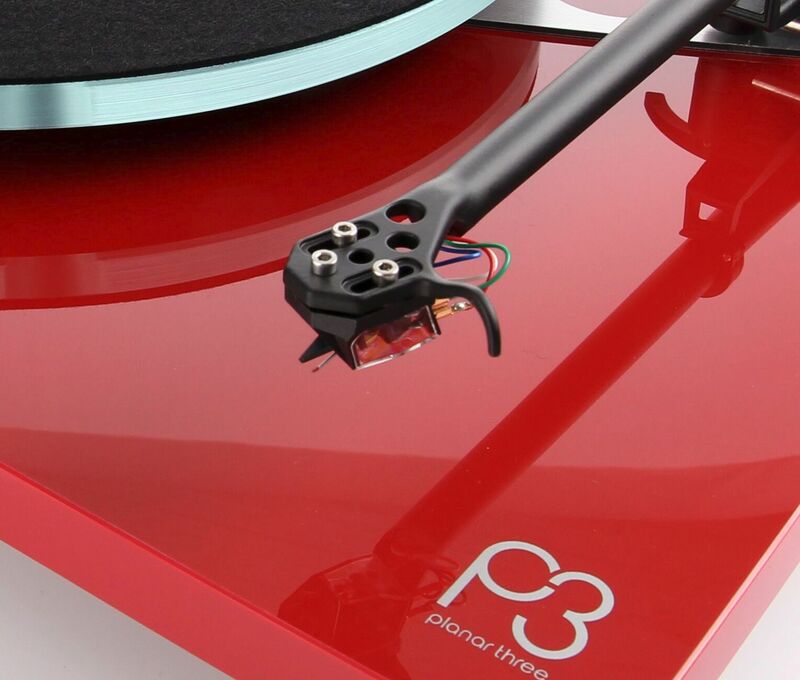 Our demo room and our range of turntables are at your disposal. Our turntables range starts at £169 (Project) goes through the Rega range (£250 to £4,000) and features models from LINN and Michelle. Good turntables last years. We service and maintain all the products we’ve sold whether they be LINN, Rega, Project or any of the brands from our past. With a new stylus, a little oil and a new drive belt the turntable can go on for thirty years plus. Of course with the LINN LP12 we can offer a path of substantial upgrades as you wish to extract more performance from your record collection. Everything is done in house by manufacturer trained staff. Trust us with your fine record player and be sure in the knowledge that we’ll take care of it and give it back to you sounding even better!